Like many people, Jason started his working career in the restaurant industry. At 18 he became a manager and continued to manage restaurants throughout college. After graduation, he found rewarding employment managing a team at an Independent Living Facility in Fort Collins, CO. 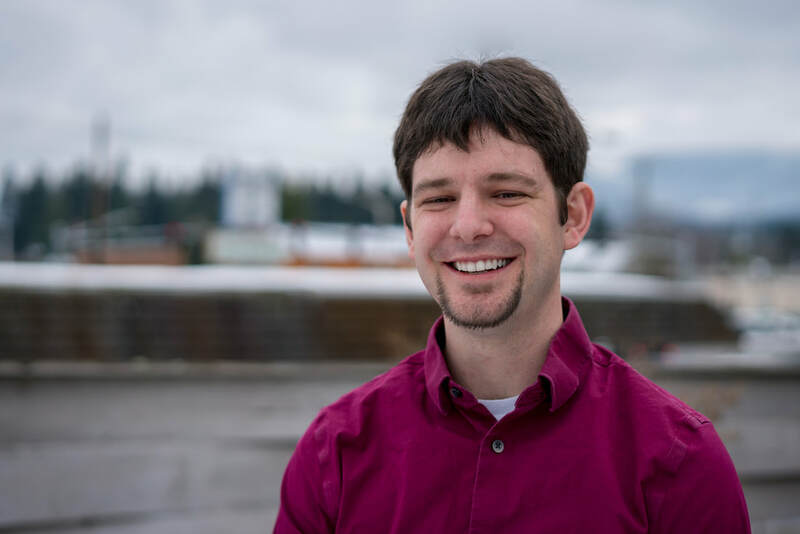 In 2011, Jason and his wife moved to Petersburg, Alaska where he managed an environmental grant through the EPA (IGAP grant). There, he was able to enjoy his fondness for budgets and financial planning as well as make a significant environmental and economic difference to the Petersburg community. After moving to Port Angeles, he managed the local H&R Block for the last two tax seasons. His favorite aspect doing taxes was explaining the different retirement accounts and their tax implications. Jason is excited to combine his knowledge and experience to best serve the clients at Hallett Advisors. I was born in 1987 in Traverse City, Michigan. My earliest memory was when I was 1.5 years old. I remember sitting on my Great Grandpa’s lap while my father and grandpa played cribbage. My 10th grade English teacher Mr. Ames who taught me to question the “whys” behind what we do. My father who demonstrated how to treat everyone with respect. Most importantly, my late mother who truly had a passion to love and help people. She taught me that giving love will bring you the greatest amount of happiness. What Inspired You to Work in Financial Planning? I managed H&R Block and saw many folks who were not prepared or not preparing for retirement. I wanted the opportunity to guide folks as opposed to telling them what they should have done (although technically I am not an advisor). There are two pieces of advice I try to live by every day. Don’t give up on what you want most for what you want now. Forgiveness is freedom. Impossible to decide! 5 People you meet in Heaven, The Sword of Truth Series, Brave New World, and many many more. Also impossible to narrow down to three. The Shawshank Redemption, The Count of Monte Cristo, My Cousin Vinny, and again many many more. OK Computer by Radiohead, Absolution by Muse, and Fashion Nugget by Cake. Watching my dogs run on a deserted beach with the sun on my face and my wife in my arms. Where ever I get to see family. Gardening, snowboarding, camping, and card games. A Filet Mignon, fresh sautéed vegetables, roasted red potatoes, fresh baked bread, and a snickerdoodle for dessert. Life advice- Be the change you want to see in the world. Financial advice – Always have a minimum of three months’ worth of bills saved up because you can never know what may happen.